Soho chicken Archives - HGR Inc. 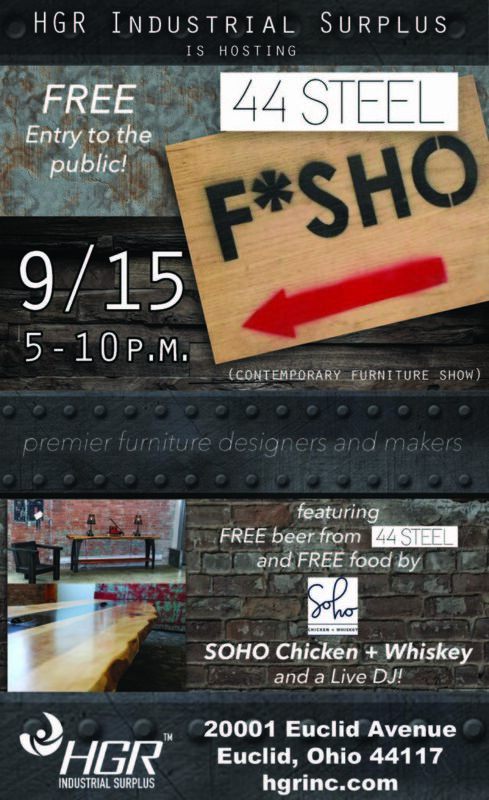 This is a reminder to stop by on Friday, Sept. 15 from 5 p.m. to 10 p.m. at the back entrance of HGR’s building to check out 30 contemporary furniture designers’ work, have a beer and eat some grub provided by Noble Beast Brewing Company and SoHo Chicken + Whiskey restaurant. Everything but the furniture is free! 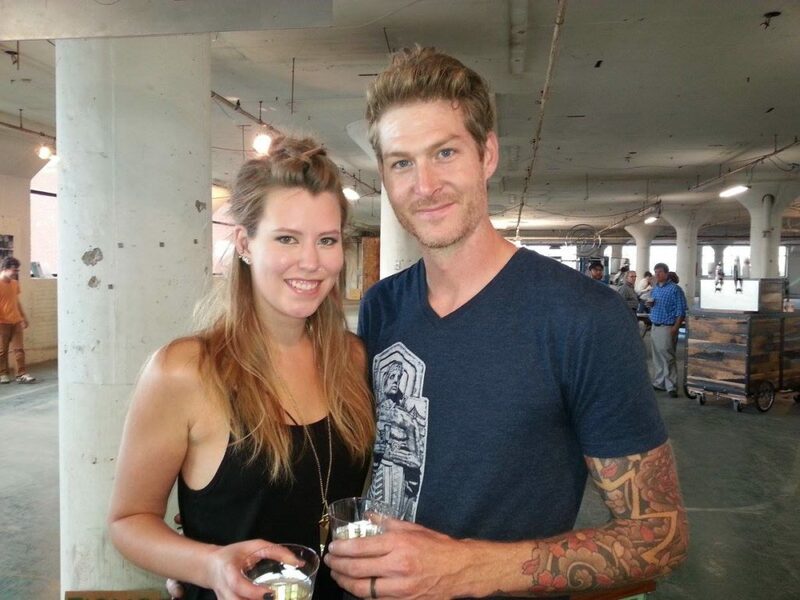 The ninth-annual show is presented by Jason and Amanda Radcliffe of 44 Steel. 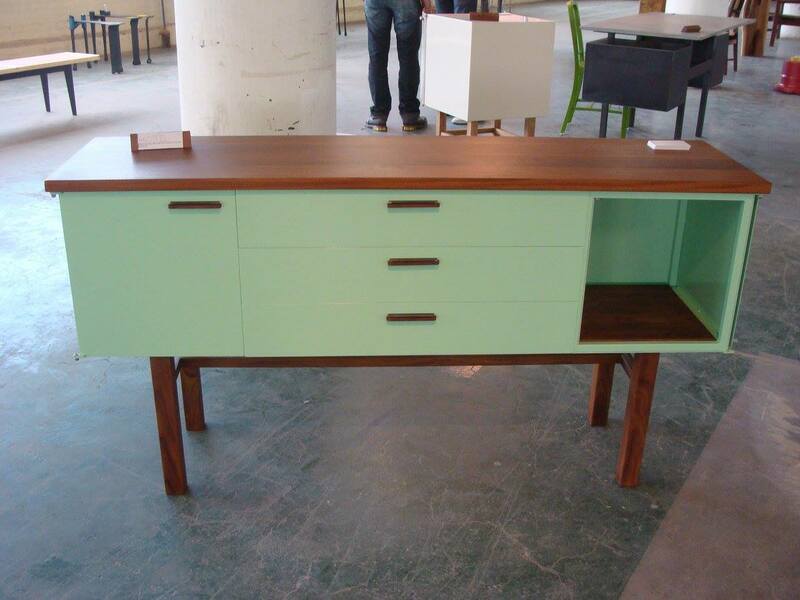 But, this year, there’s a twist: Jason Radcliffe of 44 Steel, Aaron Cunningham of 3 Barn Doors and, possibly, one other surprise designer will be picking out industrial items from HGR’s showroom the night of the show to work all week after and all weekend (Sept. 22-24) at Cleveland’s Ingenuity Festival to build their pieces of furniture. They will be delivered the week of Sept. 25 to HGR’s lobby for display. Then, that same week, we will post them on our eBay auction site that you can get to via a link on our home page at hgrinc.com. The donated furniture will be auctioned to the highest bidder, and proceeds will be donated to an arts organization in Houston to help with Hurricane Harvey relief. The F*SHO is a win for everyone and a mighty good time! We hope to see you there.